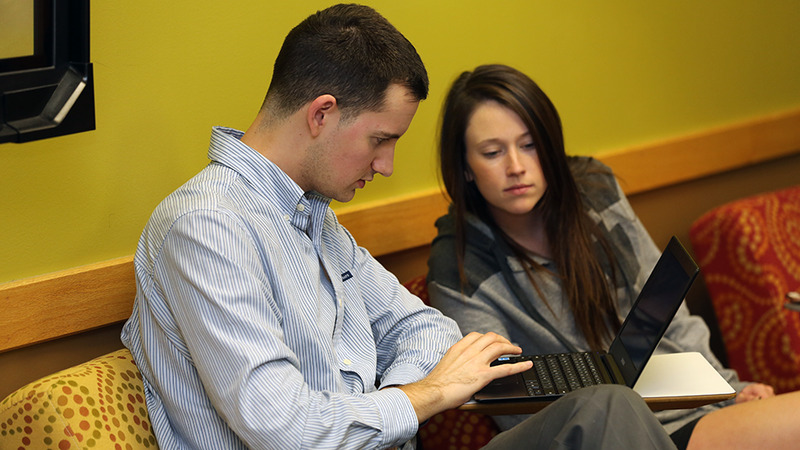 Online learning is a convenient way to take JCCC classes. You can learn from a location that is convenient to you. Class activities are managed through online tools that provide access to JCCC's top instructors and resources within a structured framework. All you need is a computer and an internet connection. With online classes, you'll enjoy increased convenience and flexibility while pursuing your education. Keep in mind, online is not synonymous with self-paced. Assignment instructions and deadlines are clearly communicated by your instructor throughout the semester to help keep you on track. While the majority of online learning takes place from a distance, some instructors can require up to five on-campus exams per class. Before you enroll, be sure to make arrangements to visit campus as required.